The Series DPB Busway has a unique, inherently safe, yet open and accessible design that meets the IP2X - finger-safe safety standards. Tap Off Units can be located anywhere on the run, reducing cabling, and improving the functionality and aesthetics of your system. The oversized bus bars provide superior voltage drop characteristics. The extruded aluminum housing is a solid, one-piece design, with no welds or bolts, which reduces weight, improves the ground path and enhances stability and strength while minimizing EMI of the system. Our technology incorporates one of the most unique section-to-section joints available today. Our patented cam-action connection method assures you a secure, thermally-efficient, maintenance-free connection. Our design delivers minimal resistance and minimal voltage drops across the connection. And by utilizing 12 foot sections of bus versus the traditional 10 foot, two joint connections for every 100’ of run can be eliminated. 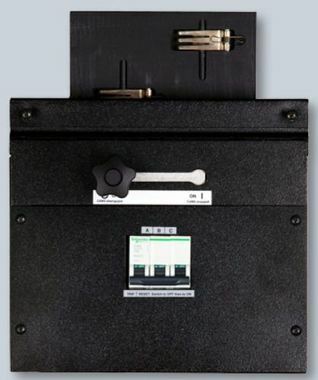 individual loads remotely, improve visibility of critical loads and precisely monitor thermal activity on the system or the room. load communications and reducing the space required compared to multiple cable and conduit runs. manufactured with a Class H (220) rated (150°C / 302°F) material. The insulation wraps around each bus bar, giving perfect separation from phase-to-phase and phase-to-ground while enhancing the short circuit rating. ​To improve system conductivity and reduce resistance, the busway is only available with nickel-plated copper bus bars. This proven system improves the overall contact surface, reducing surface to surface resistance and resisting corrosion in high humidity environments. utilizing the housing design for the grounding system, we ensure the path, improve the capacity and encase the complete system. 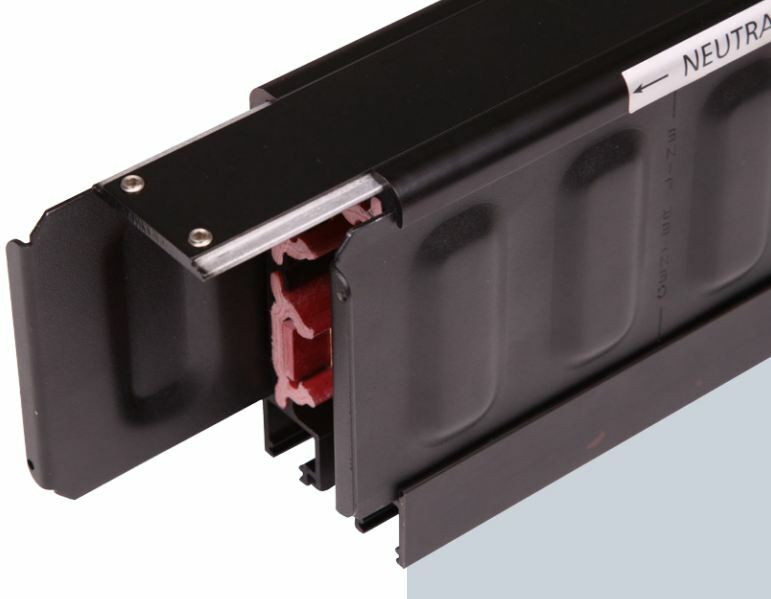 ​The Series DPB Busway system’s unique design for low voltage distribution from 160-800 amps achieves an AIC rating for unprotected bus at up to 42,000 RMS symmetrical. Our testing was completed and certified by an independent third-party.